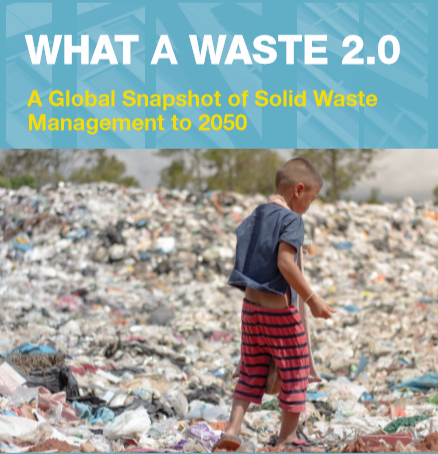 Without urgent action, global waste will increase by 70 percent on current levels by 2050, according to the World Bank’s new What a Waste 2.0: A Global Snapshot of Solid Waste Management to 2050 report. Driven by rapid urbanization and growing populations, global annual waste generation is expected to jump to 3.4 billion tonnes over the next 30 years, up from 2.01 billion tonnes in 2016, the report finds. Hey Buddy!, I found this information for you: "Global Waste to Grow by 70 Percent by 2050 Unless Urgent Action is Taken: World Bank Report". 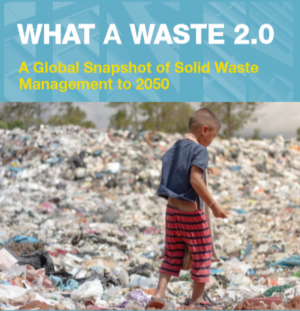 Here is the website link: https://www.duurzaam-ondernemen.nl/global-waste-to-grow-by-70-percent-by-2050-unless-urgent-action-is-taken-world-bank-report/. Thank you.